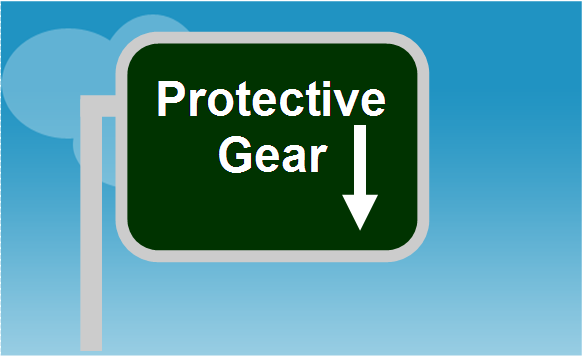 A snug fit also supports the ventilation system, if your goggles are vented. Not all goggles will fit over your eyeglasses. 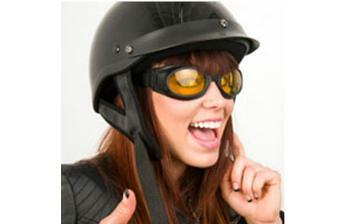 If you wear prescription eyeglasses then you will want goggles that are big enough to sit over your glasses. 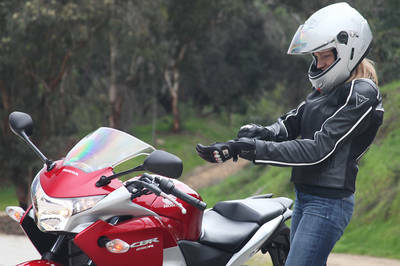 When choosing less serious motorcycle protective gear (other than the helmet) here is a handy rule. 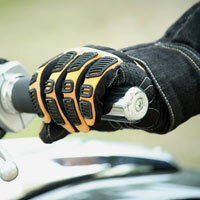 Traditional motorcycle leathers date back to World War I. 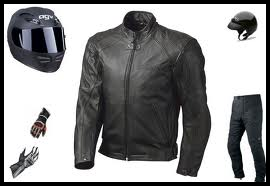 For today's biker, however, traditional styles have been updated. Modern technology has also improved the fabrics and designs to enhance safety and comfort.